When an estimated 70,000 people attended the 2016 Art Basel Hong Kong, few could miss Richard Maloy’s project, Yellow Structure, in the fair’s curated Encounters section. Presented by Auckland-based gallery Starkwhite, the work, a temporary, sprawling cardboard structure, grabbed the attention of curators and art world media. Such projects distinguish Starkwhite as a gallery which actively seeks out opportunities to blur the lines between the the commercial and the non-commercial and signals the ambition Starkwhite has to achieve international curatorial profiles for their artists and to work with private collectors to develop great collections. 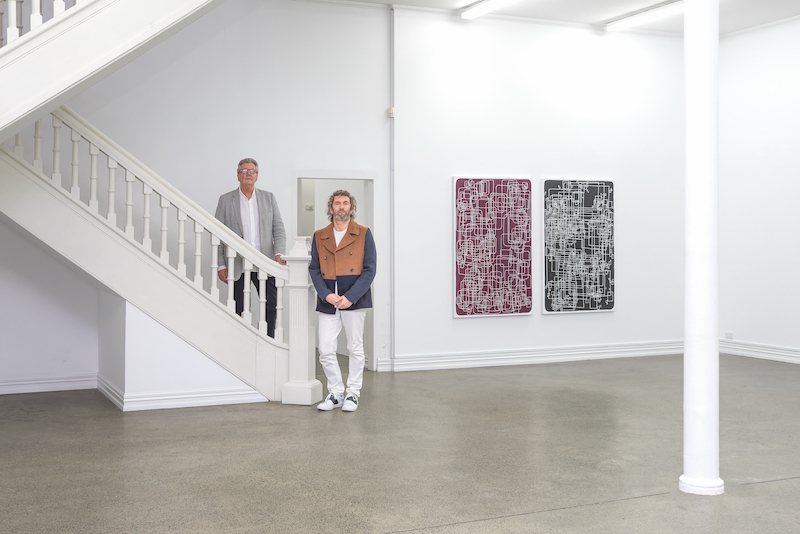 Through collaborations with public institutions such as Artspace New Zealand, Starkwhite creates new opportunities for artists. 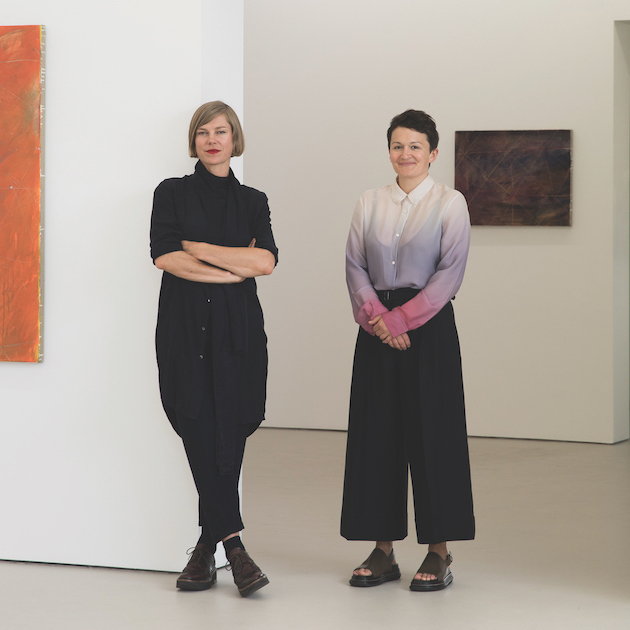 “We find ways for artists to catch the eye of important exhibition makers, collectors and art buyers, seeking out ways to be both local and global. In the future, it will be interesting to see how the traditional dealer/artist relationship might be redefined and evolve towards new partnerships and collaborations,” says Starkwhite director, John McCormack, who, along with fellow director Dominic Feuchs, established Starkwhite in 2003. The public/private dialogue is embedded in Starkwhite’s genesis with both McCormack and Feuchs coming to the gallery from the public museum sector. Of the artists they represent, McCormack says, “We are drawn to artists’ work that has a strong conceptual framework, is content rich and has a distinctive aesthetic.” Now, alongside associate director Chantelle Smith, they work with some of New Zealand’s most high profile artists including Richard Maloy, John Reynolds, Seung Yul Oh and Billy Apple, Fiona Pardington who exhibited in the 2017 Honolulu Biennal, Berlin-based Alicia Frankovich, Shanghai-based Jin Jiangbo and New York-based Martin Basher. They also work with Australian artists including Michael Zavros, Laith McGregor, Rebecca Baumann and Daniel Crooks. Starkwhite represents the Gordon Walters Estate, selling Walter’s work to Hong Kong’s M+ Collection – a big moment for the gallery; placing the Estate’s extensive archive with the Dunedin Public Art Gallery and developing a resource-rich website for research into the artist’s work. 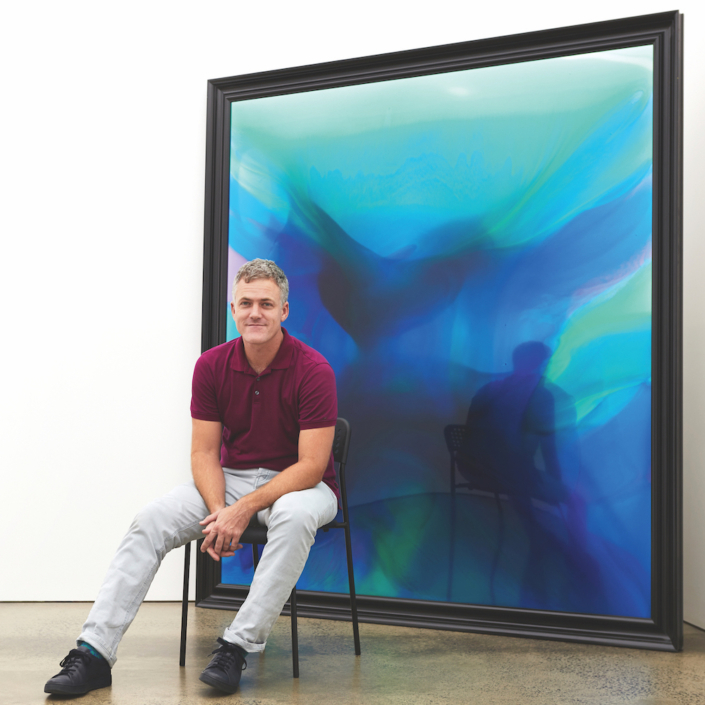 “Starkwhite works with a range of collectors and we are particularly drawn to those who see the bigger picture for their collections and for contemporary art,” McCormack says. “We are impressed by Guy and Myriam Ullens, who founded the Ullens Centre for Contemporary Art in Beijing which led the way for new art museums to emerge in China, and by Dr Uli Sigg, donating his private collection to M+ in Hong Kong. Notable in New Zealand is the Chartwell Collection on long-term loan to the Auckland Art Gallery, a collection developed to broaden the understanding of contemporary art and more recently as a springboard to more deeply understand and research the creative mind,” he explains. The Starkwhite directors place a strong focus on building relationships with new collectors. Clichés of customer service aside, Feuchs notes that given the collectors shared interest in contemporary art, a lot of clients become friends over time. “I’ve met several close friends through the gallery. 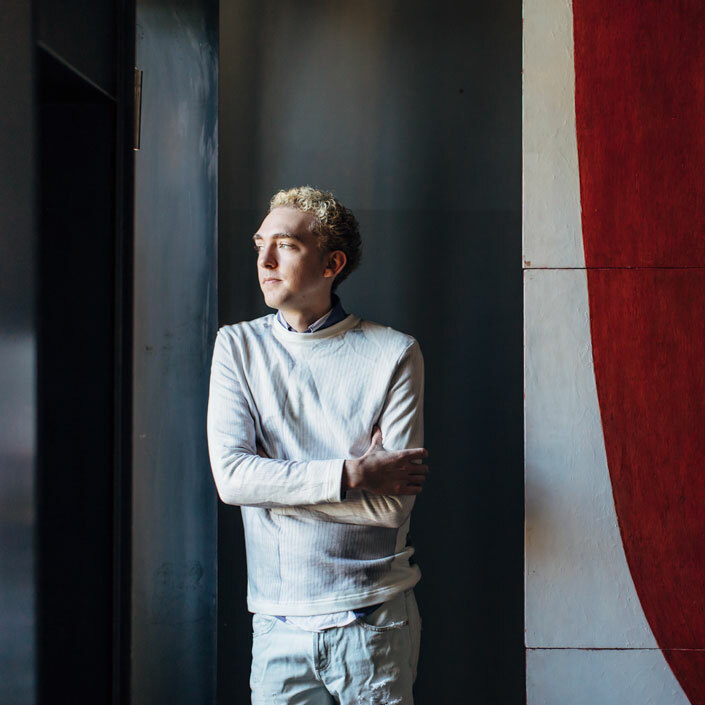 While this is an unexpected perk of being a gallerist, of course it also means you must be very confident of the advice you’re offering,” he says. This article was originally published in Art Collector issue 81, JUL – SEP 2017.